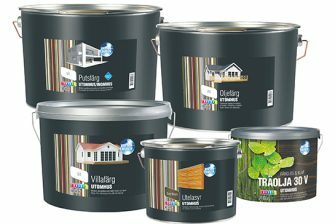 A complete line of decorative paint, wood care, spray, cleaning, glue and putty. A store concept with pre-tinted standard colours and your own custom paint master service. 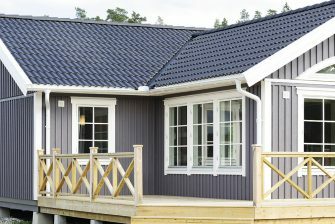 Available in retail and discount stores as well as low-cost construction outlets. Landora. More paint for less money. 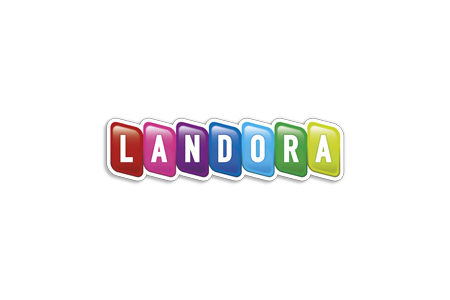 Learn more about Landora.